Chinese security software maker Qihoo 360 and China's third largest smartphone manufacturer Coolpad have joined hands to form a new company which will aim to unseat Xiaomi by making high-end smartphones and tablets and selling them for as low as $160. Or at least that's what Qihoo 360's chairman and CEO Mr. Zhou Hongyi would have us believe. The new company has been named QiKU and according to Mr. Hongyi, the new OEM can "easily" sell their high-end phones for as much as 5000 yuan ($800), although the company plans to keep their handsets affordable and doesn't plan to charge that much for any of its devices - at least for now. The company reportedly already has three devices lined up for launch fairly soon and they are each priced to compete in a different category. The most affordable of these devices will sport a full metallic build and will cost only around 1000 Yuan ($160). Whether or not this new company can come even close to unseating the giant that Xiaomi has become over the years remains to be seen, but reports from China say that China's number one smartphone maker has already slashed the price of its Mi Note Pro by 300 Yuan ($50) in recent days. The phone now costs 2,999 Yuan instead of the 3,299 Yuan that it cost earlier. 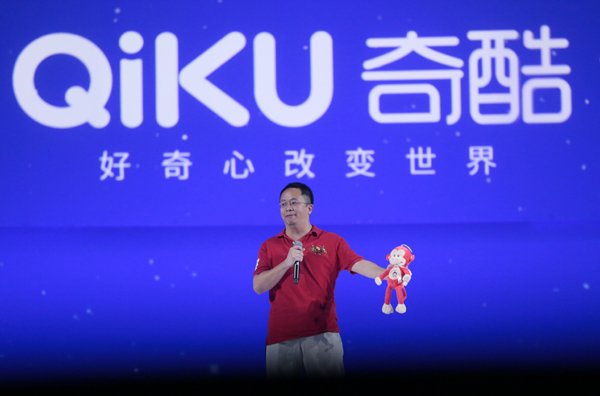 Whether it is because of the upcoming launch of QiKU phones or not can be anybody's guess. While a launch of a new brand almost always works out to be beneficial to the consumer, OEMs in China are suffering because of intense competition and razor thin operating margins. To add to that, the incumbents in the Chinese market are already well-entrenched and it will be fairly difficult for any newcomer to make a serious dent in such a scenario. Having said that though, Letv did hit the ground running when they launched their smartphone operations as an upstart not so long ago, but taking on Xiaomi maybe a step too far, mostly because Xiaomi is well on their way towards becoming a global brand with overwhelming success in India and the far-east. Xiaomi is also laying the groundwork for its planned expansion to Brazil, Russia, Turkey and Europe, not to mention that most lucrative of international markets - The United States of America.